Today, I’ve got a phone call from a previous customer who claimed that the key fob I made to his car is no longer working. It’s been a while since I made this key fob, approximately 6 months since I left this customer. My customer called me when he stuck in a bar in Allentown. When I spoke to him on the phone, he said he couldn’t start his car. I told him I will be there within 20 minutes to check the key fob. When I arrived, I’ve got a key fob that was broken into 5 pieces (Please see the image). In fact, the most important 2 parts of the fob were missing. There was no electronic board of the key-less entry system, nor the electronic chip of the anti-theft system. Basically, all my customer had are a plastic shell and a broken key shank. Things turned around that the customer understood and agreed to pay for a new key fob, while I’m charging him a bottom price for a new fob, without any profit, but with lots of courtesy. Our broken car key head remote replacement service is available at all time. 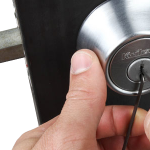 When you hire us for locksmith service, we support our security hardware and labor with a ninety days guarantee. We also support a few of our locksmith products and services for one year of guarantee. With this in mind, when you look at the image of this post, you can clearly see an abused and mistreated car key head remote. Yet, we provided this customer, a new key head remote in a fraction of price. Even though we are here to make a living, we’re also here to help our customers when they get stuck on the road. For the purpose to provide an efficient car key fob service, our courteous locksmiths available 24/7, day and night. Do You Have Push-To-Start Ignition? If you have push-to-start ignition, we can replace your proximity key fob. When you call our automotive locksmith experts to replace a proximity key fob, you can rest assured the job done quickly and hassle-free. 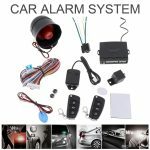 Either you have Nissan, Honda, or Ford, we have the programming machines to program a new key fob to your car. In addition, you don’t need to tow your car because we come to your location. Wherever you’re located in the Lehigh Valley right now, we can be the within 20 minutes. This includes if you are in Easton, Bethlehem, Allentown, or even in Souderton PA. Call our mobile auto locksmiths and receive a top-notch emergency auto locksmith service. 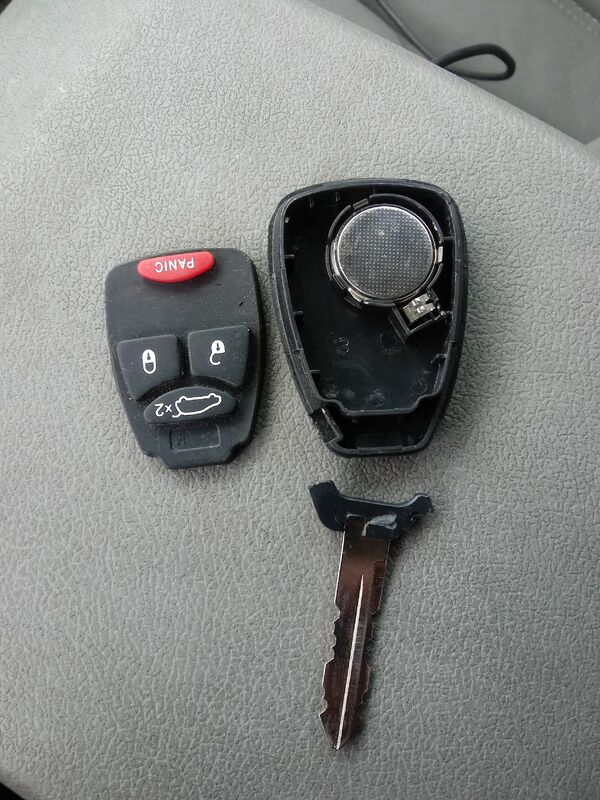 When you need Broken car key head remote replacement, please call us. Our locksmith to repair your broken key fob is on the way to you.